Packaging machinery, motors, turbines, pumps, forklifts etc. 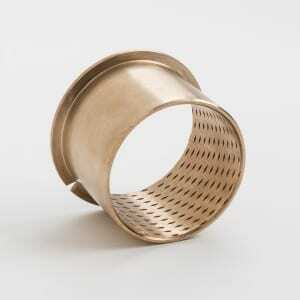 Plain cylindrical bearings, flanged bearings, thrustwashers, sliding plates. 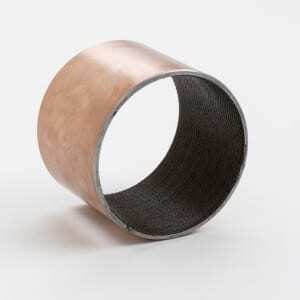 BMF is a self lubricating multi layer bearing consisting of tincoated steel, a middle layer of sintered bronze and an inner layer, sliding surface, of PTFE. 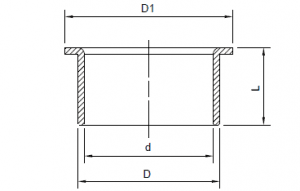 The bearing is mainly suitable for rotating and oscillating movements and applications with frequent starts and stops. The friction value is very low which enables both BMF bearings to be used without lubrication. 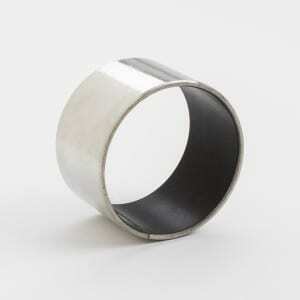 The bearings can also be used in oil or water since the bearings are highly corrosion resistant. BMF-LMB bearings are not to be worked on (no bore or grinding). Nor on the inside or the outside diameter. They are already prepared for assembly. The bearings are so designed that when press-fitting the bearing into the housing, the mating gap can be eliminated. Thrust washers and sliding plates (sheets) can be screwed or glued with e.g. Loctite for metals (e.g. Loctite 603). Be careful not to get any glue on the sliding surface. 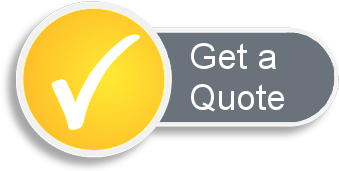 Bearings, washers or sheets of the brand BM-LMB are under no circumstances to be lubricated with grease containing MoS2 (molybden disulfide, normal component in universal greases). MoS2 will create a chemical reaction causing the PTFE-layer to melt. BMF-LMB bearings are to be run dry. If, however, grease is used, we recommend a so called “white grease”. E.g. a lithium-based grease with additives from a “whitener”, e.g. calcium hydroxide, zinc monoxide, zinc peroxide etc. 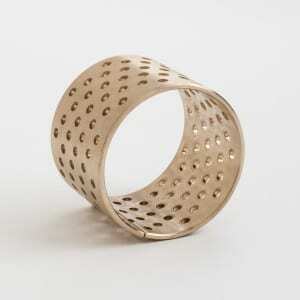 Rolled bronze bearings for extra heavy loads. 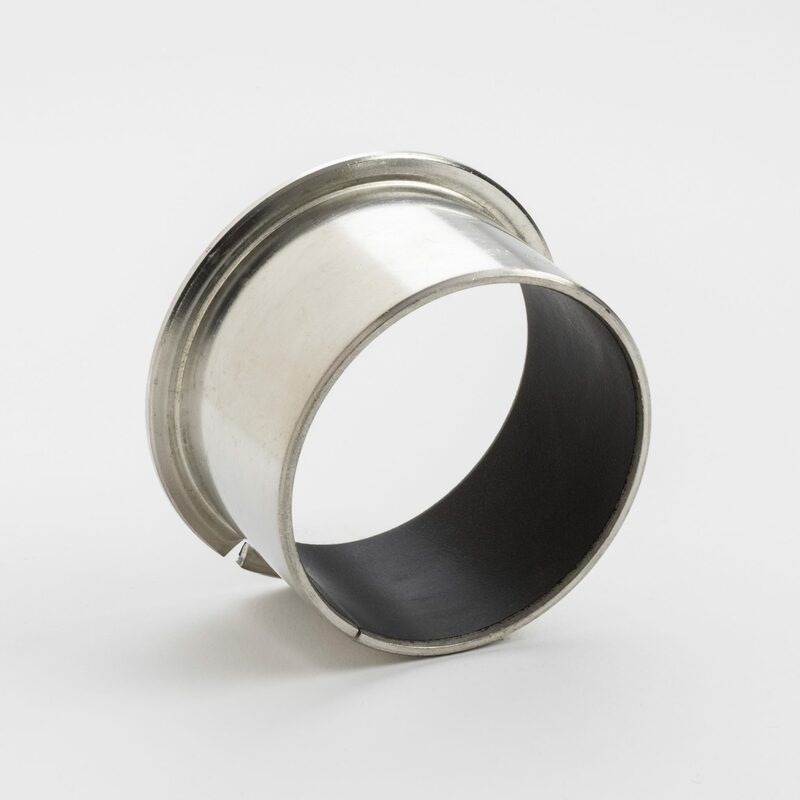 Self lubricating plain bearings for extra heavy loads. Self lubricating plain bearings with PTFE sliding layer. Rolled flange bearings for extra heavy loads.